This projects looks at the refurbishment of a busy shopfront on Toorak Road. 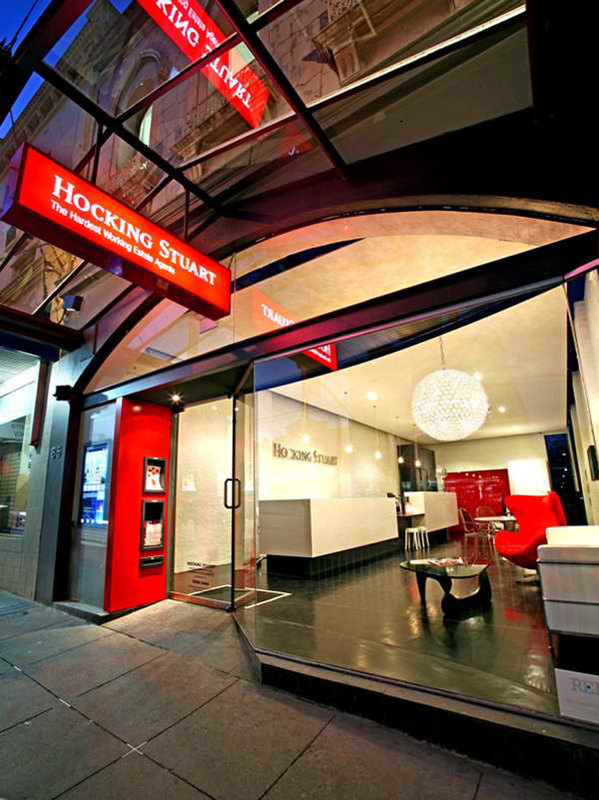 The real estate company’s distinctive logo colour was carried through from the external signage to a blade entry element which incorporated a LCD display and some racks for their publications. The material palette throughout is simple and robust.